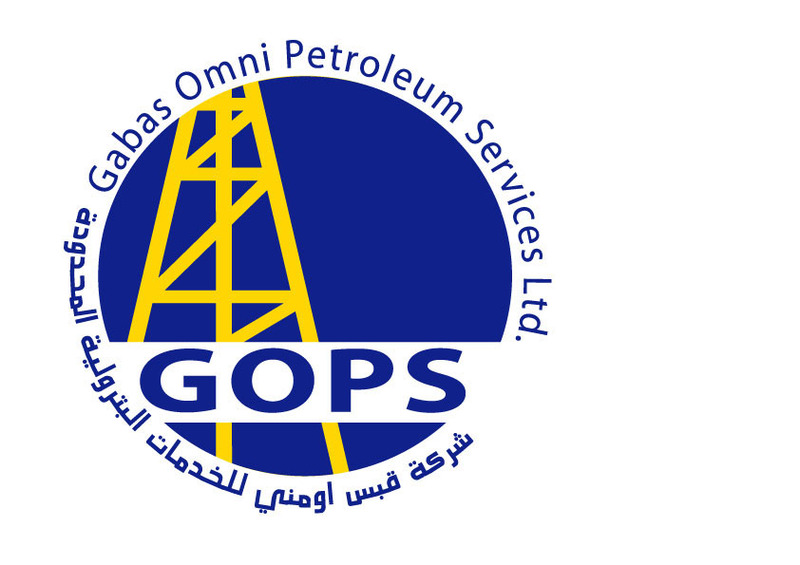 GOPS is a logo identity for a petroleum services joint venture in the Eastern Province of Saudi Arabia. It is under the company of Gabas Albilad. They needed something simple and easily understandable in the field, with the same logo colors of Gabas Albilad.